Wanted Adair County Man Found and Lodged in Adair Regional Jail. 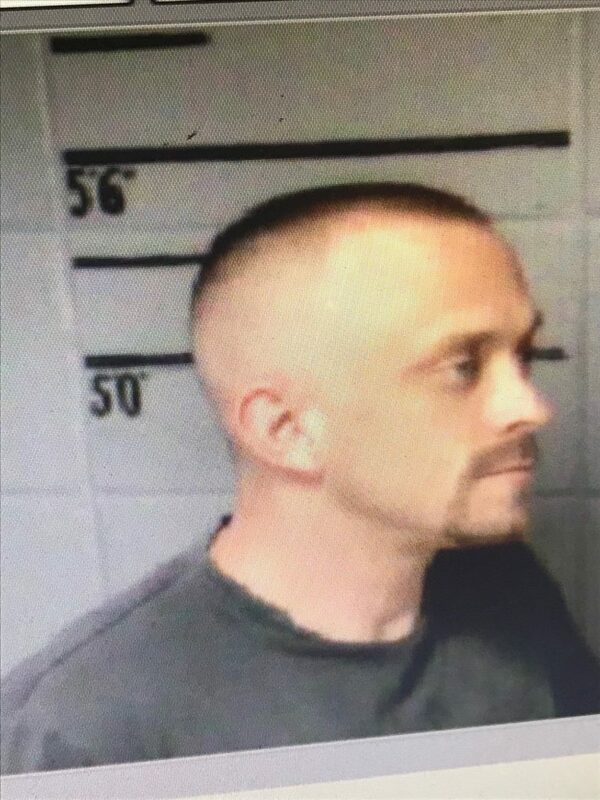 According to employees of the Adair County Regional Jail, Jason Oprzedek was arrested and lodged in the jail on Thursday night. Oprzedek had warrants for his arrest after an altercation on Wednesday morning that sent Larin Stotts to the hospital with a stabbing wound; Oprzedek fled the scene of the altercation. A police report with details of the arrest has yet to be released.